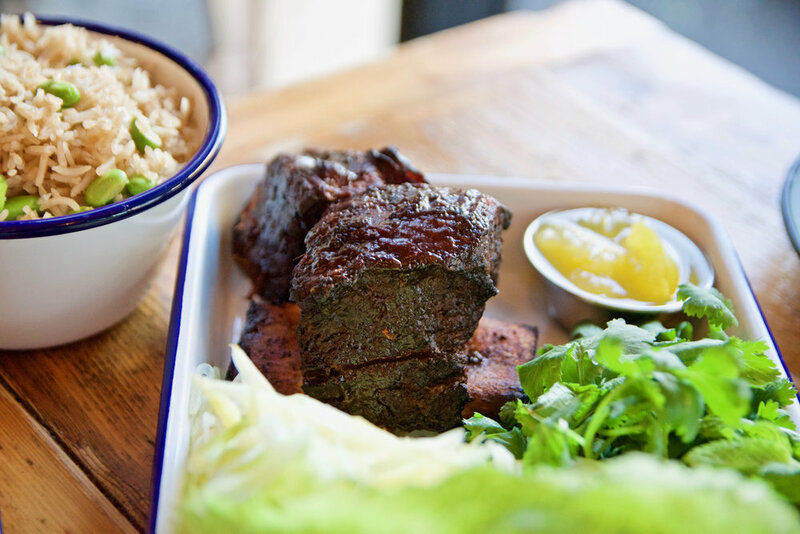 The space formerly occupied by Hanoi Hannah’s first location has been transformed into a Caribbean kitchen and Bar - Queen Vee’s. Opened in late 2018 this new addition to High Street, Windsor’s food scene is an amazing spot to try the wonderful flavours of the Caribbean and celebrate with delectable cocktails. Our top pick from the drinks list is the “Pain Killer”. As its name suggests, it will soothe you. Sort of like a lighter, more sophisticated pina colada, this is a heady mix of pineapple spiced rum, coconut cream and nutmeg. Just yum! To start we recommed the kingfish ceviche. It’s a beautiful melange of hot, sour and sweet and features exceedingly fresh fish. 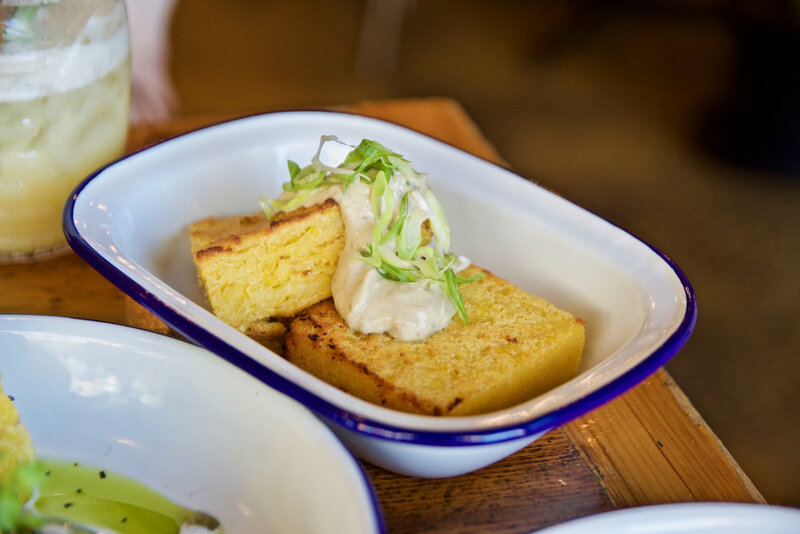 The corn bread is next level too and served with luxurious jerk butter. 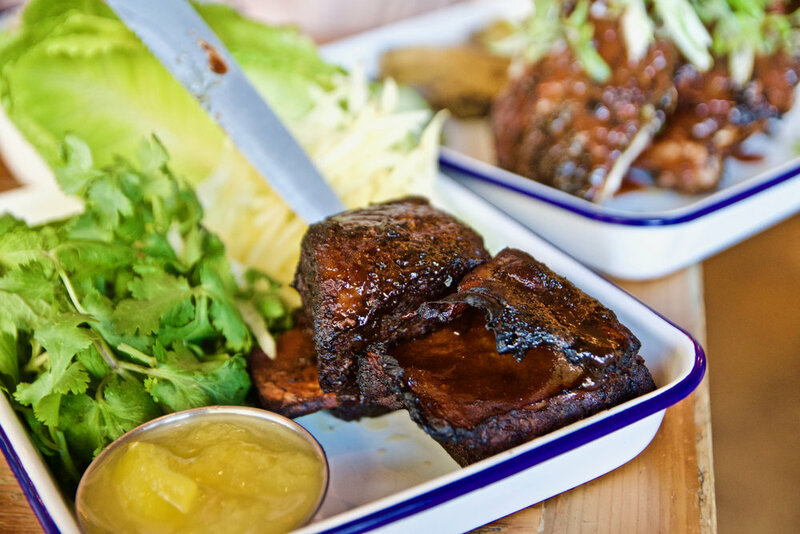 For the main affair, an absolute must have is the jerk chicken – Spiced and rubbed so it’s full of flavour, its served with pickled cucumber, grilled pineapple and green tomato pickle. The miso and tamarind glazed short ribs are another showstopper. These babies are so tender they are simply falling off the bone. Enjoyed similar to a san choi bao, all you do is top lettuce cups with the accompaniments and some of that tender beef. It’s a thing of beauty.